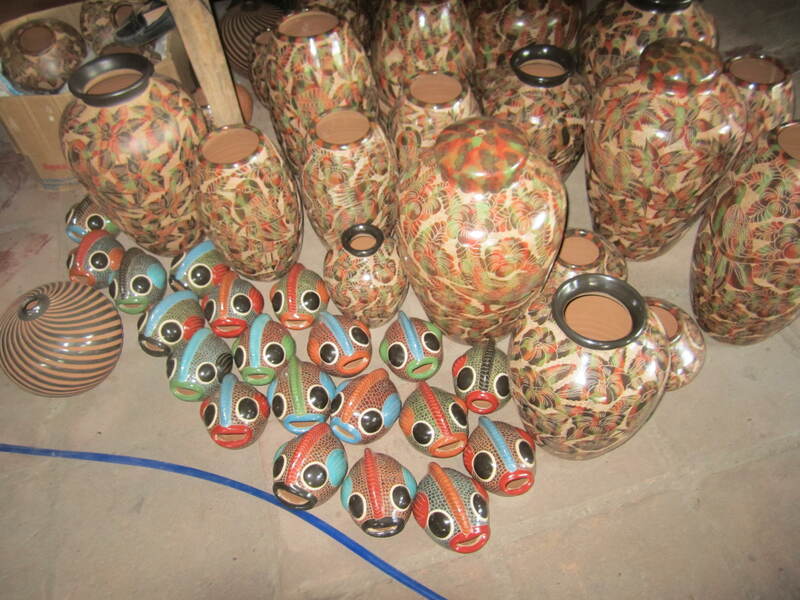 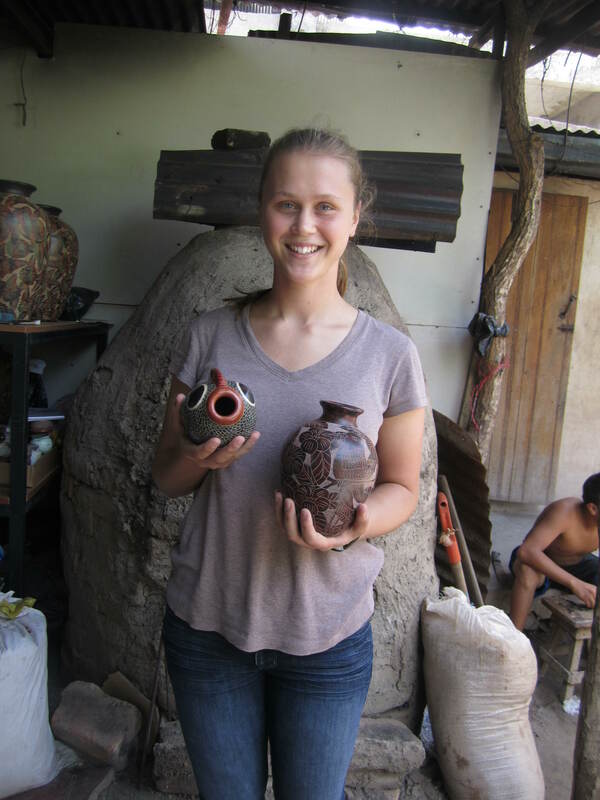 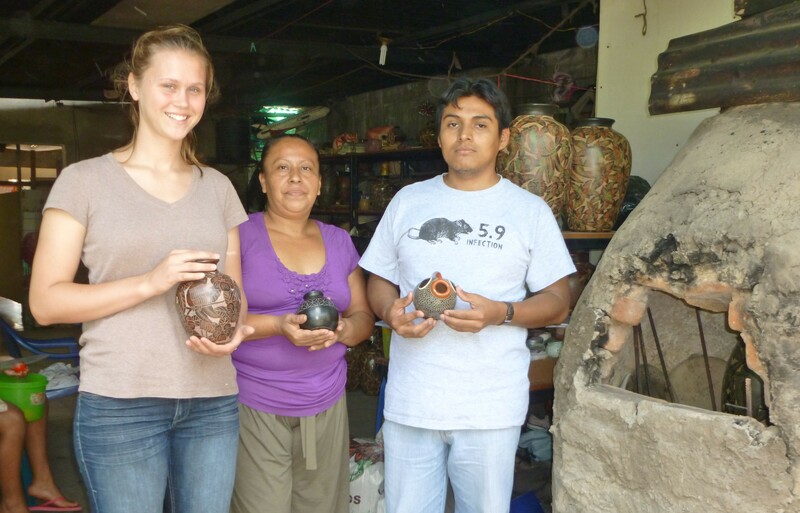 Kara is living and working at a family-run pottery workshop in San Juan del Oriente, a town where ceramic making has been the culture for over 500 years. 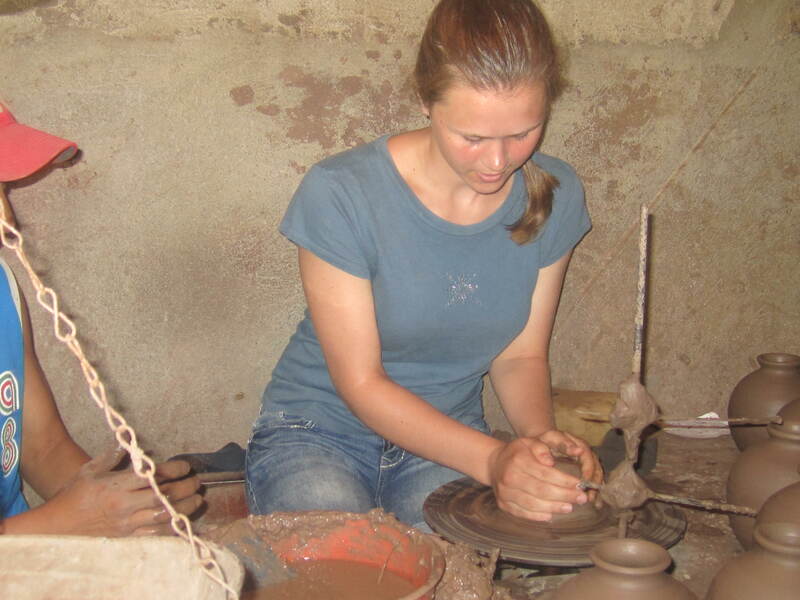 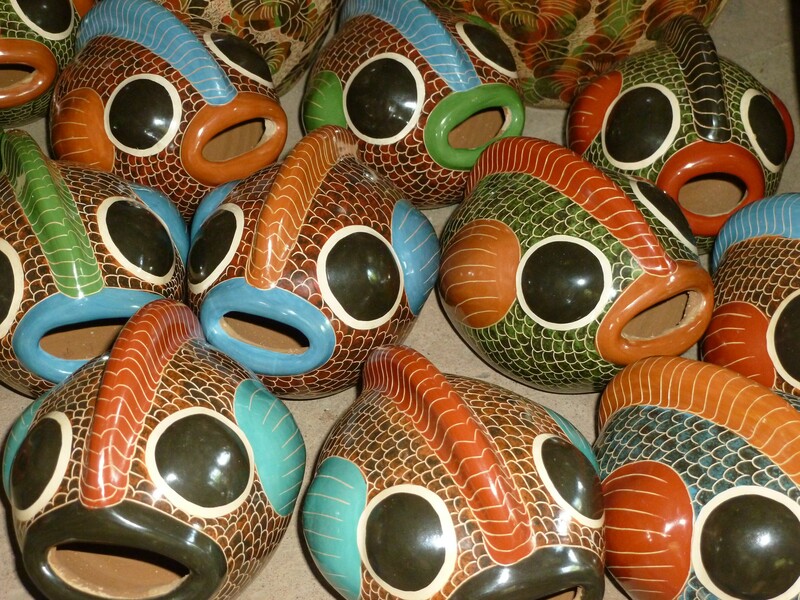 Given the heavily ingrained tradition, her days are filled with learning about and working with pottery. 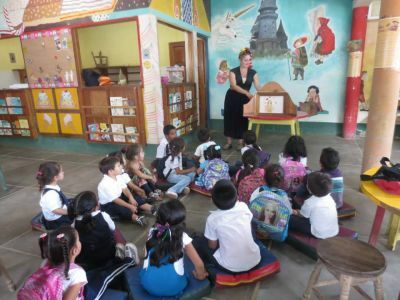 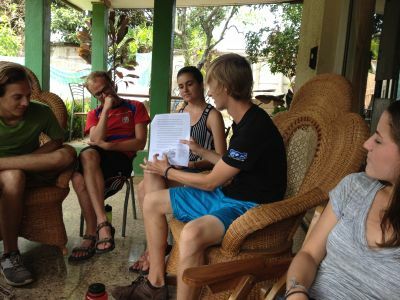 She also gets plenty of time to read, talk to people, and walk up to the nearby Mirador de Catarina or down to Laguna de Apoyo. 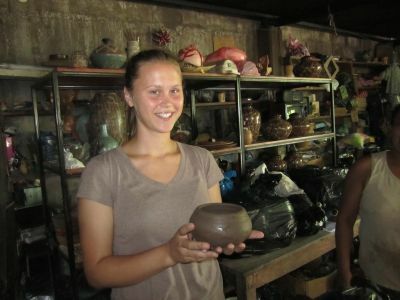 Kara tried out the kick wheel back in May when the group visited San Juan del Oriente.